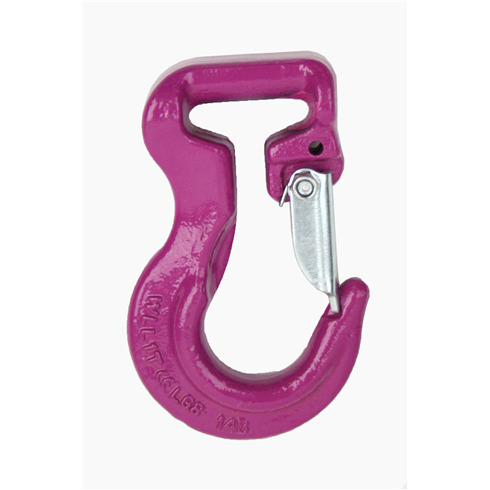 * Use With Lifting Webbing or Round Slings as a Lifting Hook, With the Sling Threaded Through The Hook. * Colour Coded Working Load Limits to Match Lifting Slings. * Can Be Used as a Link to Join Two Slings Together.